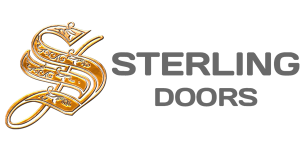 Simply Choose a door from The Doors and we can put a package deal together to fit your Budget. At The Doors , we do our best to make it easy for you. Not sure what sizes you need? Not sure how you will get your doors home or you don’t have anyone to fit your doors, don’t worry! We can arrange it all for you. 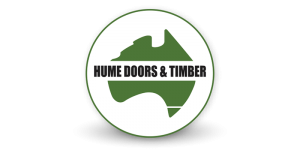 No need to worry about getting your doors home safely, we can organise the delivery for you at a time that suits you. Just ask a friendly consultant about our delivery service . 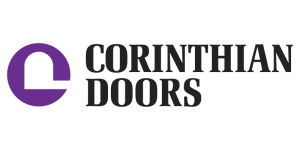 When it comes to interior and exterior door installation , The Doors is the Right Choice. For example , Exterior Doors here are known in the trade as entry doors. They can be back doors or side doors, too, not just front doors. The main entrance commands the most attention from the street, it also commands the most attention in the marketplace. As such, it's becoming easier to customize a door; Homeowners are taking advantage of that, adding glass panels or sidelights. 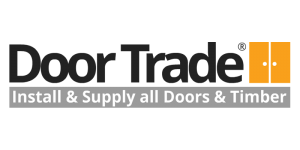 Most doors perform very well, we found, so appearance and price will often be the deciding factor. But in selecting a door, you also need to keep some practical considerations in mind. 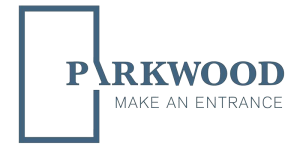 glass inserts, sidelights, or transoms you choose. The more elaborate the glass, the more the door will cost. Keep energy efficiency in perspective. 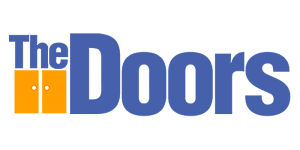 Solid doors have more insulating value than Hollow core doors, but the differences really don't matter much. For one thing, doors are a very small part of the surface area of a house and therefore don't allow large amounts of warm to air escape. For another, heat is generally lost through air leaks around the door, not through the door itself. We think it's better to use price or style, not claims for energy efficiency, to choose between doors you're considering. the same size as the old. If you opt for a wider or taller door or want to add sidelights, you'll have to redo the framing that holds the door in place. That's something best left to The Doors.